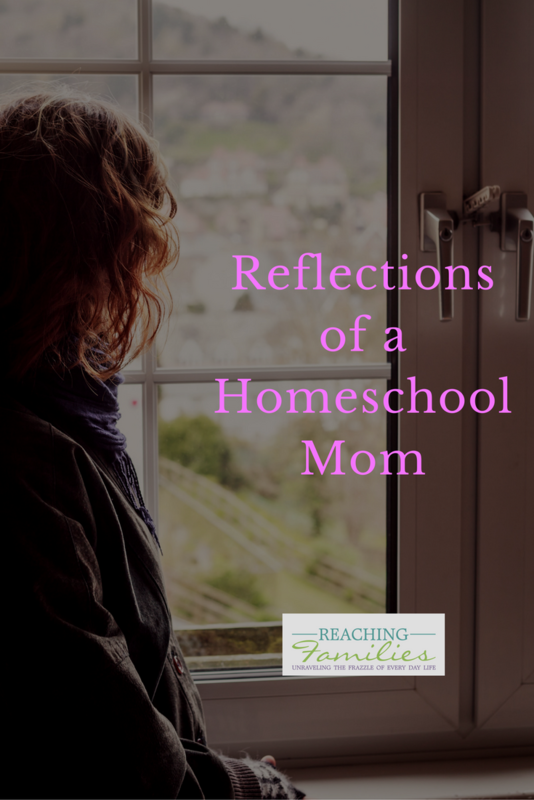 Reflections of a Veteran Homeschool Mom, Eujeana Chism, HomeWorks by Precept Senior Consultant, consulting with families as they seek the tools to use in their own homeschool. As I sit here before a meeting opens and reflect on the past and the people who I have met over the years consulting, I am in awe as to how my Lord has provided for our family. Each year, He has provided just enough for us to make it through one more year of homeschooling. We are in no way monetarily wealthy; however, I do have a Father who owns the cattle on a thousand hills and He is building me a mansion just over the hilltop. Right now my mission is getting the gospel and the salvation message to those that may never hear it. The Lord has allowed me to meet those missional goals through the meetings, conventions, blogging, talking about homeschooling, and being able to offer a biblically-based curriculum. I am so thankful to be able interact with homeschool families throughout the year. Years ago, we won’t say how long, I surrendered my life to Christian service back when I was at youth camp in the 7th grade. I thought the Lord was leading me to teach in a Christian school. Circumstances took me out of a Christian college and into a public college where I didn’t want a secular education in “education.” I switched my major to Accounting. At that point, I thought I had failed the calling that the Lord had for me. 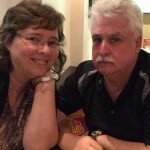 My husband and I chose to homeschool our children while we were engaged. 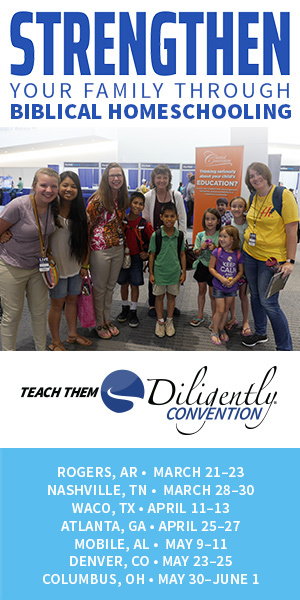 When our oldest was 2 or 3, we were headed to our first homeschool convention with LOTS of vendors. I left there quite overwhelmed but also committed to the task ahead. On the way home I realized… I had NOT failed!!! The Lord was giving me my own classroom with my own students. I WAS going to be teaching! 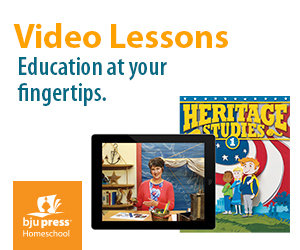 Thanks to my husband’s efforts and research, we chose BJU Press and stayed with BJU Press all the way. I was thrilled and confident at that point that I could do what I was setting out to do. Now my children are grown. All of my children have done well in school and in college. All my children have made the dean’s list in college. We had time to be a family as well. I didn’t have to labor on lesson plans and studying to present materials. I had just the right curriculum to help me through to teach my children and still be a family with lots of adventures. 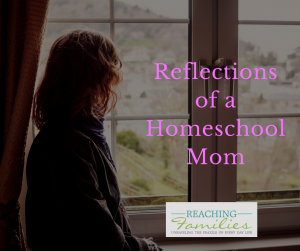 Calling myself a veteran homeschool mom is really surreal in a way. 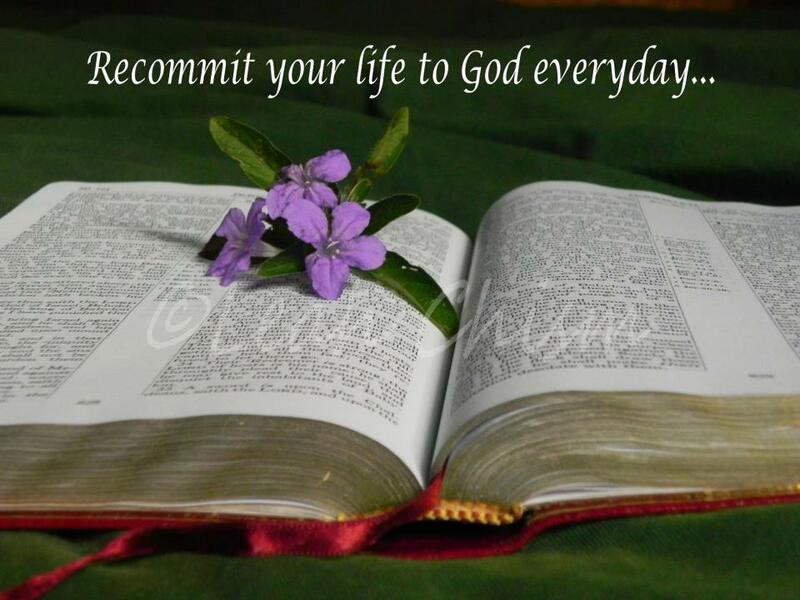 I am in a different phase of life but He knew that when he led us down the homeschool path. I truly believe He always has a plan for each step we take in life. Now I have the awesome opportunity to “pay it forward” by continuing to teach. The Lord has given me yet another classroom of young mothers who need help and encouragement throughout the year. Little did I know way back in 7th grade that the Lord was preparing me to teach not “my way” but “His Way”. I am so thankful the Lord knows exactly what we need and when we need it in our lives. He knows exactly how to train us to do His will. See, He had to make me a homeschool mom so that I could go through the process and be trained to have the knowledge to go out and train others. I am so thankful the Lord has seen fit to use me in this great opportunity to serve Him. In addition He provides for me and my family with just what we need and when we need it. Looking at each day as a new opportunity, as a veteran homeschool mom, to serve Him is the best way to make it through each day. Looking at consulting as a tool to serve Him through ministering to homeschoolers makes each day a great opportunity. 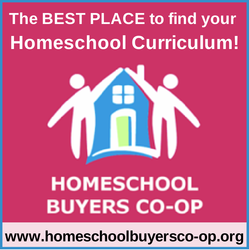 He has allowed even more opportunities as well through social media and blogging to be able to share and help other in the homeschool community. Connect with me online connect below in the comments or find me on social media.